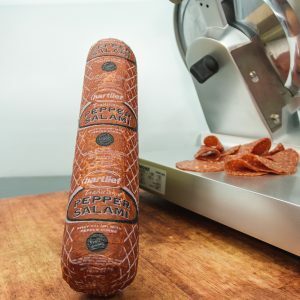 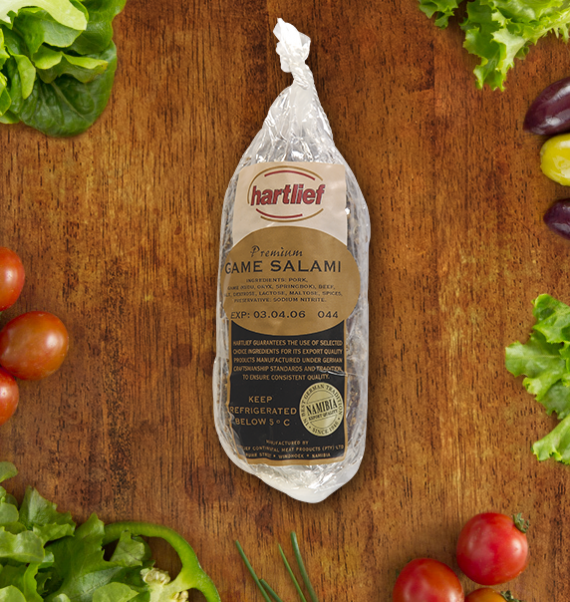 Our game salami is rich in flavour and colour. It is made from premium quality game and pairs well with other strong flavours like gorgonzola and other blue cheeses. 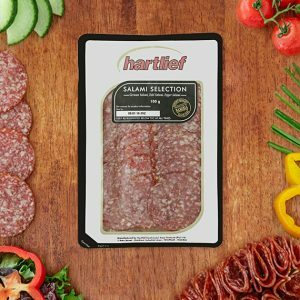 Game salami is best served as part of snack platters for parties with other richly flavoured meats and many bottles of artisan beer.